There is nothing more heart-warming than seeing a little sick child’s face light up when he or she receives a little toy car or coloring book. There is nothing more humbling than to see joy in the faces of these brave and courageous kids who persevere in the presence of suffering. 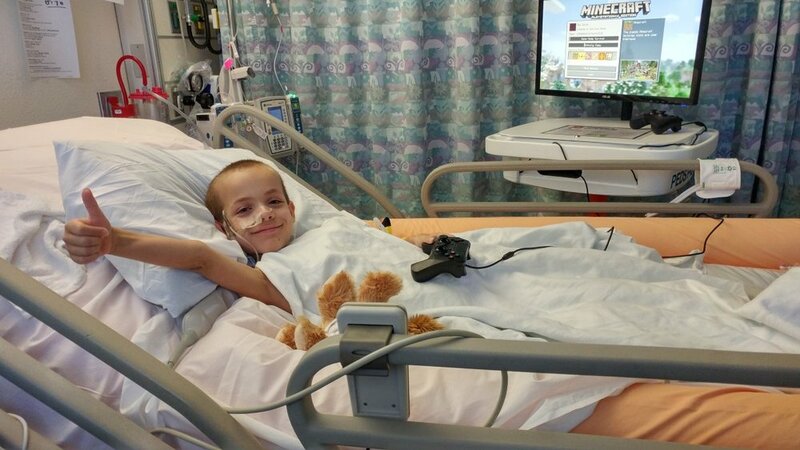 We hope to touch as many lives of sick children and their families in the hospital by helping them get through the tough times. Kick for Kids is an organization all about children. It was inspired by a child and founded by a child to directly help sick children in local hospitals. 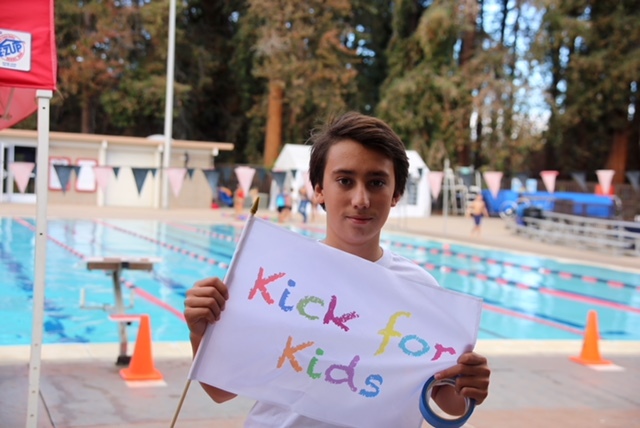 Each year youth and collegiate swim teams organize Kick-a-thons to raise money to benefit local children’s hospitals. Since 2011, Kick for Kids has raised over $66,000. In addition to our annual fall event in Palo Alto, CA, Kick for Kids will be sponsoring a new event with Cornell University in Ithaca, NY in the spring of 2019. Please browse the pages of this website to learn more about how our program started, view pictures of our past events, and understand the impact we are making to help children. Our family just recently benefitted from the amazing Child Life team/toys at LPCH and are so happy to be able to make a give back. Grace kicked for her little brother while he was staying there. Thank you for organizing this Chad and Cyrus!